Asheville, North Carolina, has been named the "#1 Best in the U.S. Travel 2017 Destination" by Lonely Planet, the largest travel guide book publisher in the world. “The vibrant small city is known for its welcoming, creative spirit and eclectic architecture. 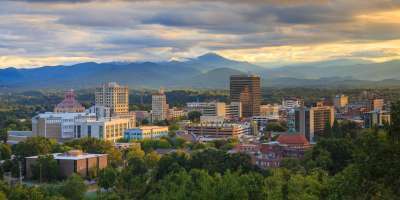 Its thriving artistic community and booming food and drink scene – all surrounded by spectacular natural beauty – is putting it firmly on the map,” Lonely Planet said in naming Asheville the top place to travel in 2017. 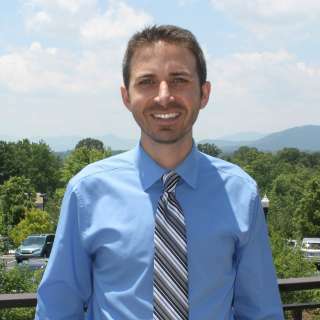 Lonely Planet scoured the United States for the destinations “most poised to shine” in the coming year and found Asheville to lead the way with new happenings, exciting grand openings, and big growth. 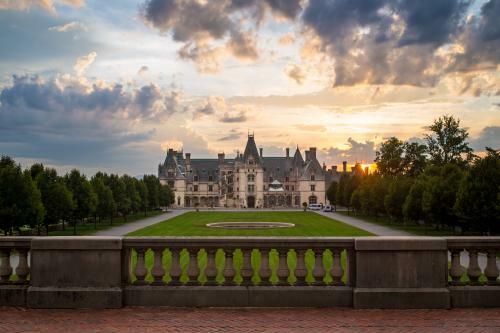 Among the highlights of what’s to come, Biltmore will showcase more than 40 award-winning costumes this spring as part of the new major exhibition, “Designed for Drama: Fashion from the Classics.” Two new hotels will open in the heart of downtown Asheville in 2017: The AC Hotel and Cambria Downtown. Those hotels will feature new eateries and a new rooftop bar. And, the hip River Arts District continues its expansion and will feature fresh experiences in the arts, music, and outdoors. Take a look at our guide to "What You Can’t Miss in Asheville in 2017," for a look at all the exciting experiences on tap. 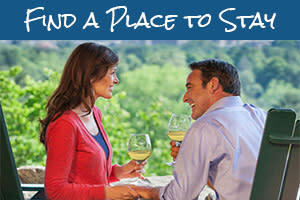 Win a Vacation to the #1 Best in the U.S. Destination! 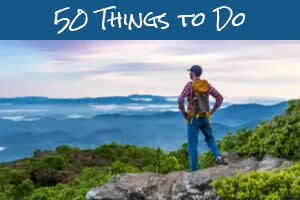 To enter, simply visit the contest page and share in 25 words or less why you want to explore Asheville!